Aerosmith will take the stage in Las Vegas to rock out for a mini-residency at the all new Park Theater at Park MGM. 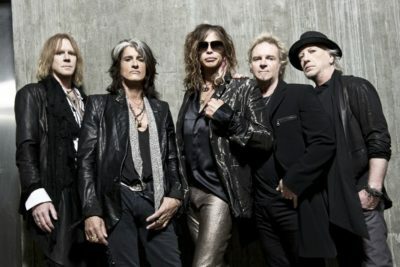 Dubbed “Aerosmith: Deuces are Wild,” the 2019 Aerosmith Residency will run from April 6th through July 9th. Aerosmith members Steven Tyler, Tom Hamilton, Joey Kramer, Joe Perry, Brad Whitford and Buck Johnson are all expected to perform. The Aerosmith Las Vegas residency will celebrate the band’s 50th year. Aerosmith Las Vegas tickets will surely be among the hottest rock tickets in 2019. 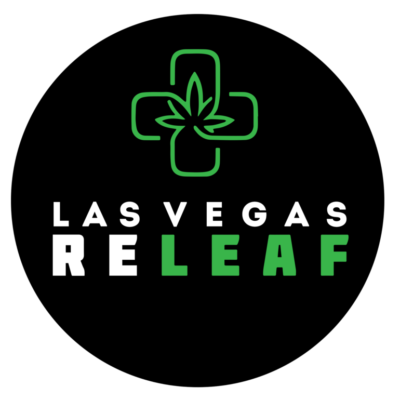 3770 Las Vegas Blvd. S.